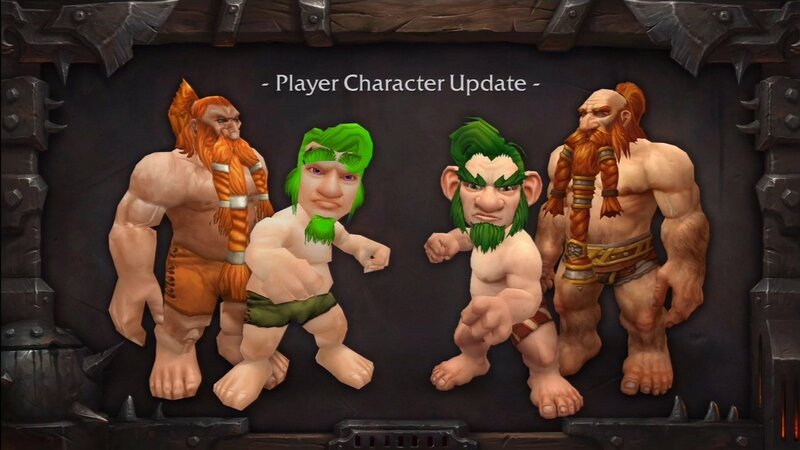 Mystical Odour Online Forum » World of Warcraft - Public » Race » Gnomes! 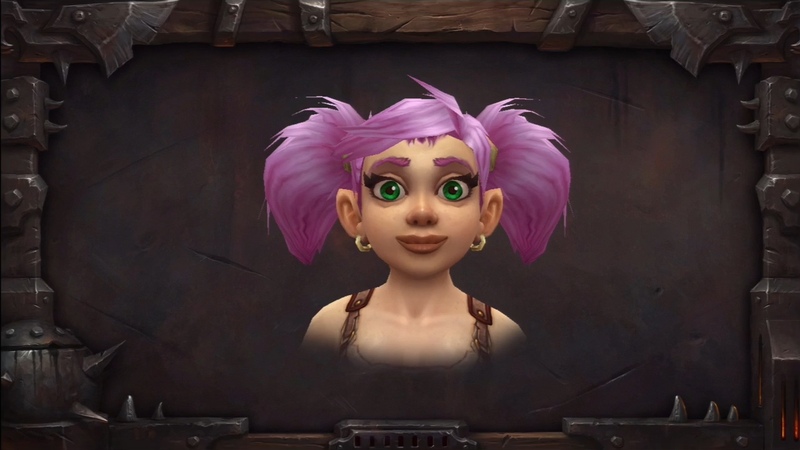 Blizzard has FINALLY put Gnomes in an intro cinematic! 1 user thanked Lysara for this useful post. 3 users thanked Lysara for this useful post. 'Bout a little man if I can. 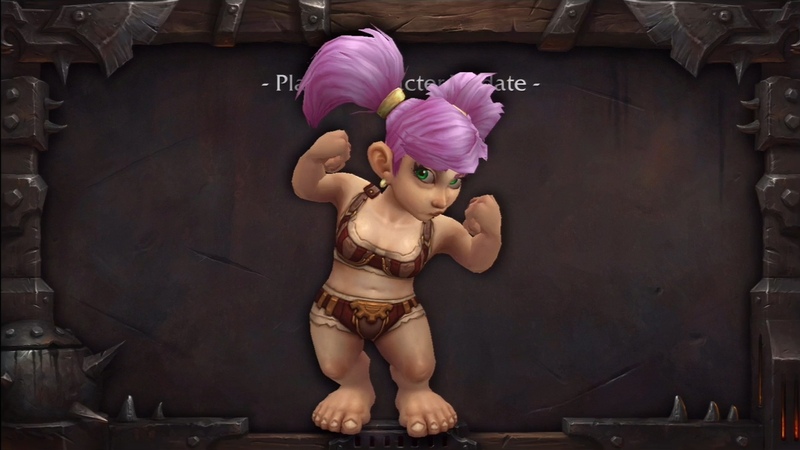 A gnome named Grimble Gromble. A blue-green hood, it looked quite good. Amidst the grass, fresh air at last. Look at the sky, look at the river. Winding, finding places to go. 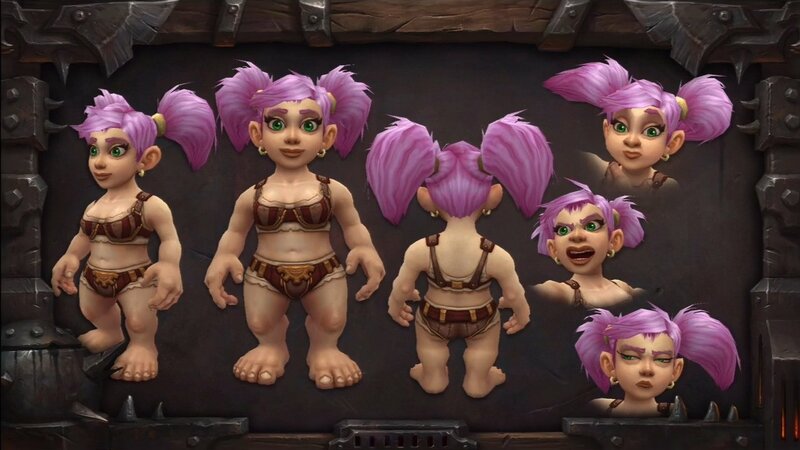 All hail Lysara, Supreme Queen Gnome of the Alliance! 2 users thanked Lysara for this useful post. 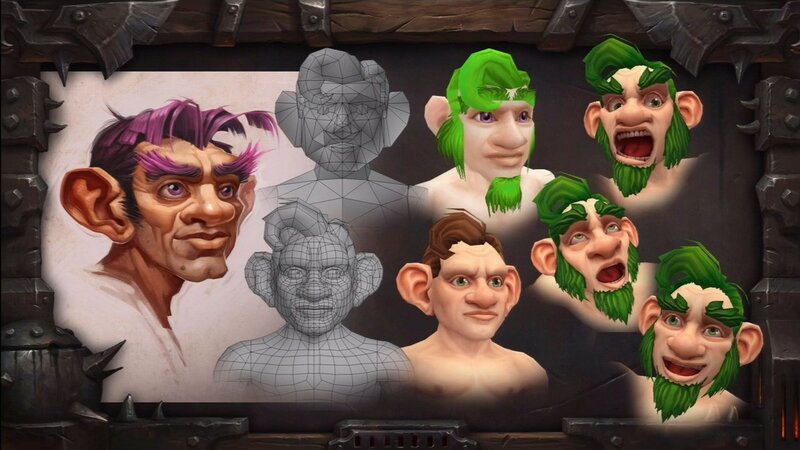 Once you go gnome, you never go back!! 1 user thanked Hal for this useful post. It's a dream sequence - one where the gnome thinks he is wanted and then jumps in to save the day. Guys, I did A LOT of thinking... And I think I finally found the answer to Aryon's original question. 1 user thanked Rapsak for this useful post. This page was generated in 0.987 seconds.